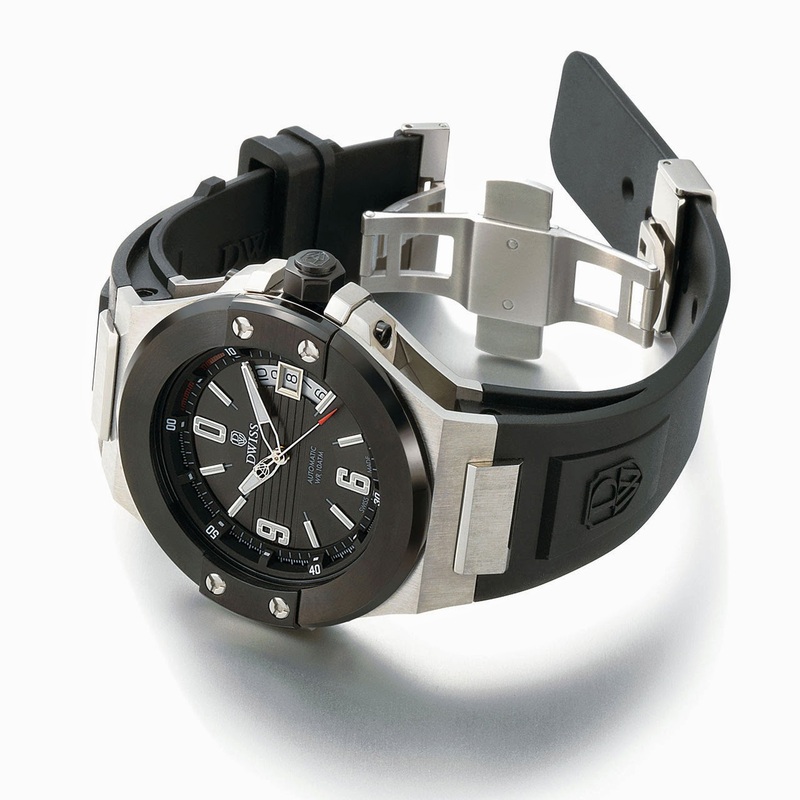 The first model from the up-and-coming Dwiss brand focuses on a steel case in 9 parts, including a black PVD-treated bezel. This ingenious and patented construction is secured by 23 screws, some visible and some concealed. Inside this contemporary design beats an automatic mechanical calibre. Proposed as 4 different versions.